Bundesverband der Arzneimittel Hersteller e.V. 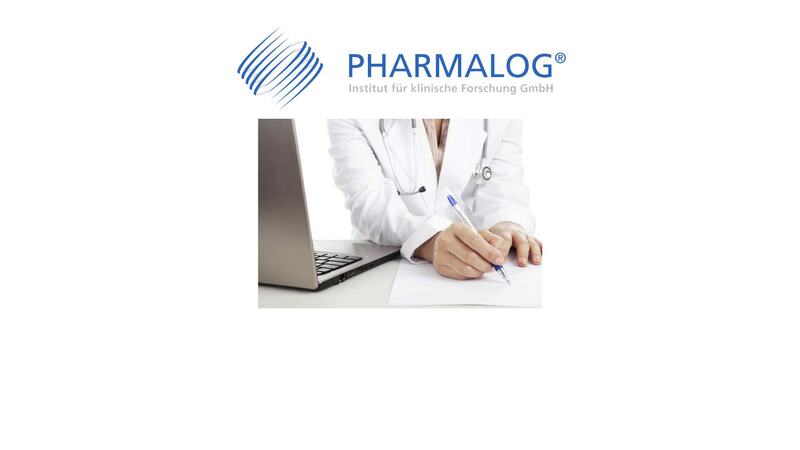 To the extent Pharmalog provides external links to third persons’ web sites, such providing of links shall not be deemed to constitute Pharmalog’s endorsement of the contents of such linked sites. Pharmalog excludes any liability and responsibility for the contents of any such third party sites linked from this web site. Only the operators of such linked web sites are responsible for the content of their sites.